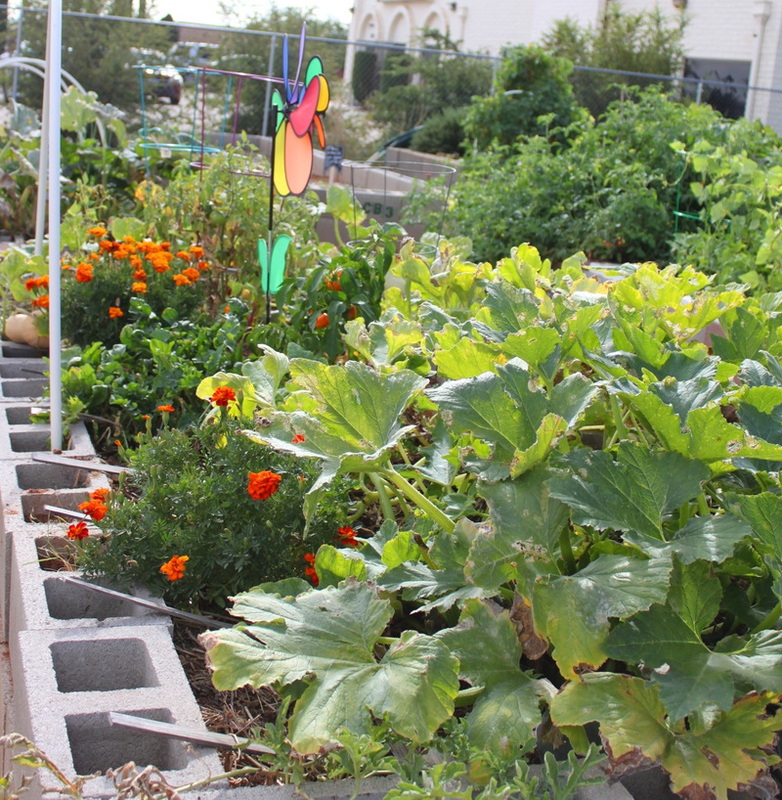 Sierra Vista Community Gardens, Inc. provides developed garden plots in an urban setting for community residents who would like to garden in an organic based environment. There are 25 plots available to rent, for six months at a time. The community garden is ideal for people who don't have the space at home or can't always be around when the garden needs water. We were established in 2012 to educate people about the benefits of growing food and flowers, by promoting and establishing community gardening in Sierra Vista. We are a non-profit, 501 c3 designated organization and welcome donations from the community to aid in the development of the garden.